Customers send gifts as texts or email. 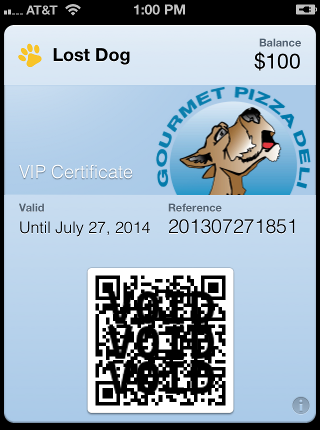 Recipients use their digital wallet to manage gift cards, event tickets and promotions. As with everything GiftRocker offers, Shopkeepers are in complete control of their brand. Shopkeepers get to have as well. 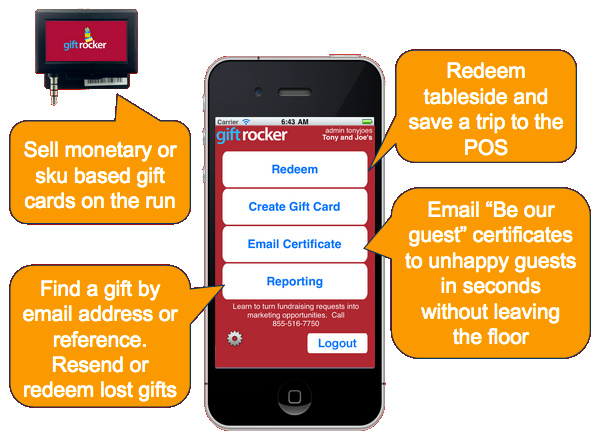 From our GiftRocker Shopkeeper iPhone or iPad app, you will be able to sell gift cards or event tickets and issue promotions or comped offerings tableside or on the go. 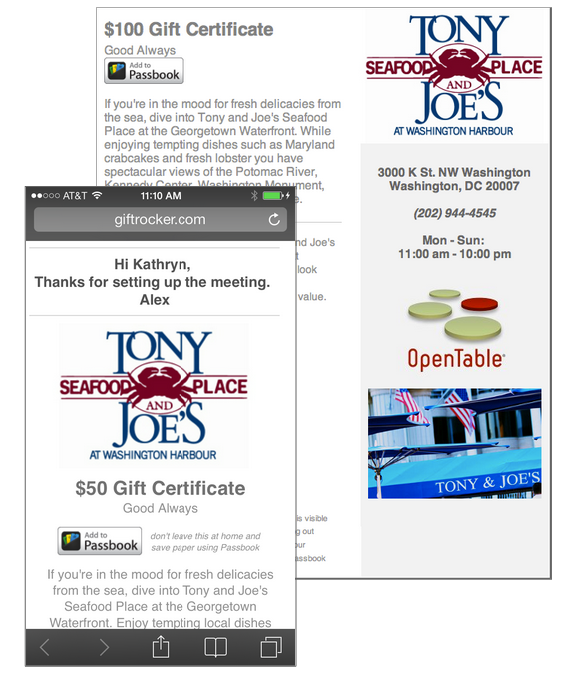 Customers of Tony and Joe’s send each other gift cards on email or text. Your customers will not be the only ones having fun with their phones. 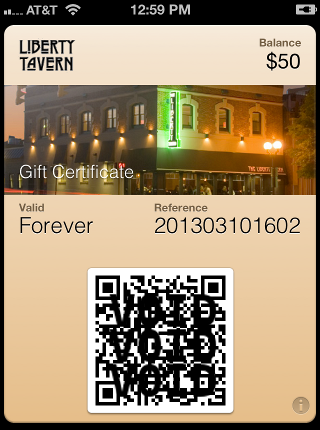 For Shopkeepers, texting gift cards is easy, convenient and appreciated.